BAYSIDE, Queens (WABC) -- Police have made an arrest in the case of a stolen tortoise in Queens. 36-year-old Shawn Waters is charged with grand larceny and criminal possession of stolen property. 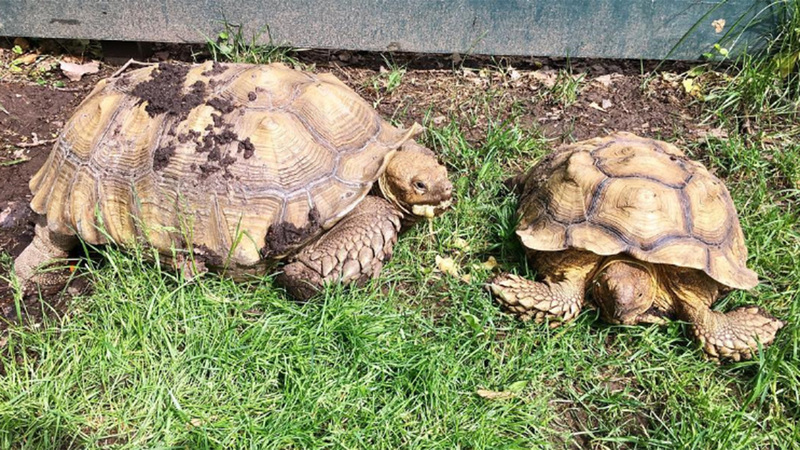 The 90-pound African Spurred Tortoise named "Millennium" was stolen last week from an environmental center in Bayside. Millennium was not hurt and is now back at the center.